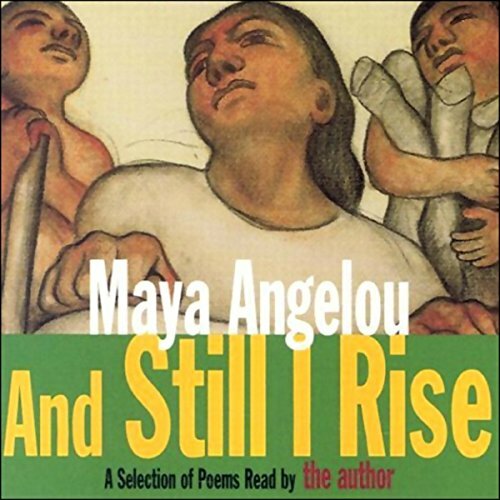 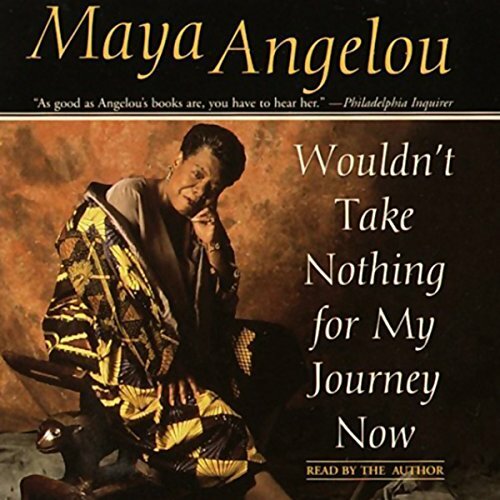 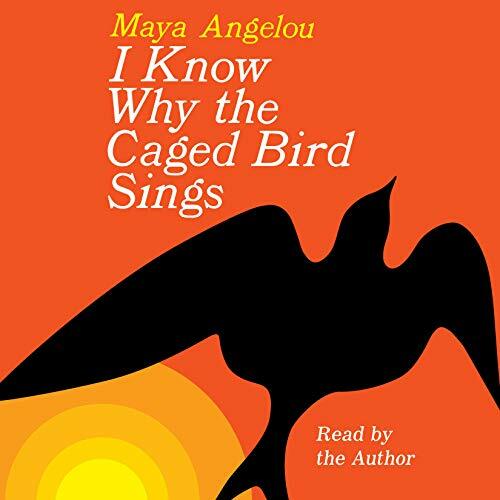 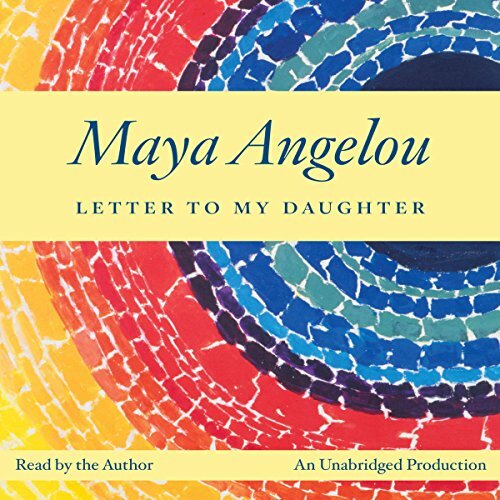 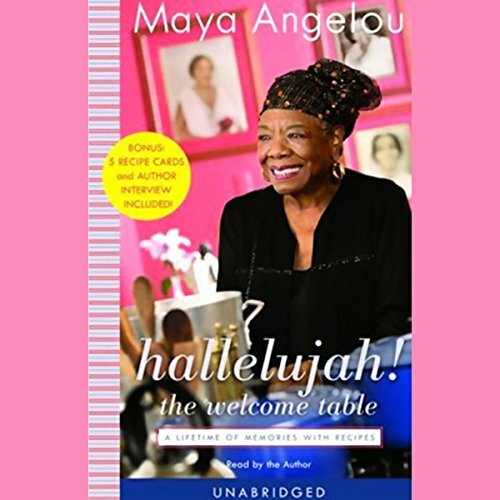 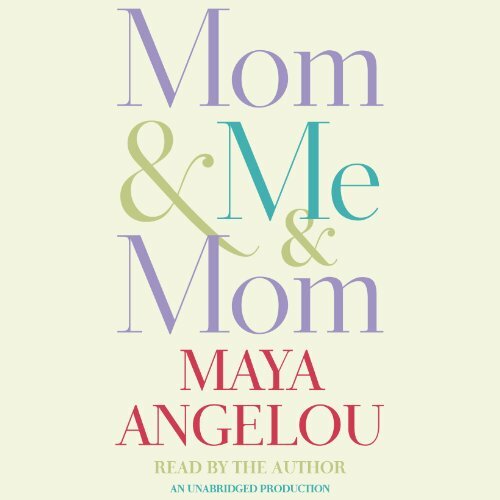 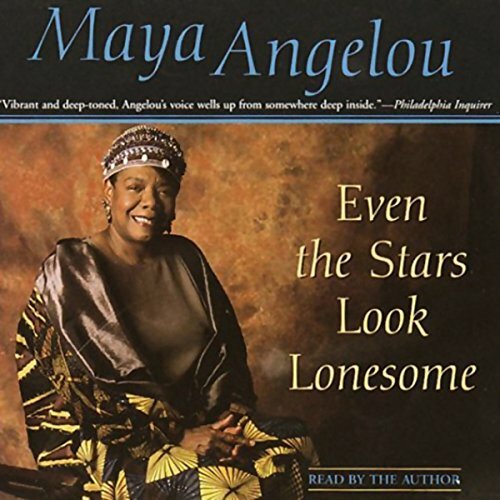 Maya Angelou has been waitress, singer, actress, dancer, activist, filmmaker, writer and mother. 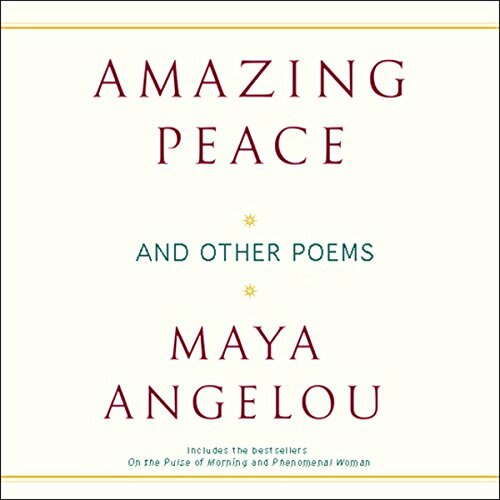 As well as her autobiography she has written several volumes of poetry, including 'On the Pulse of the Morning' for the inauguration of President Clinton. 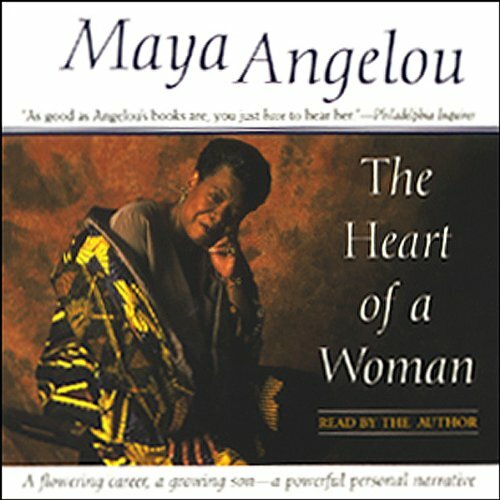 She now has a life-time appointment as Reynolds Professor of American Studies at Wake Forest University in North Carolina.